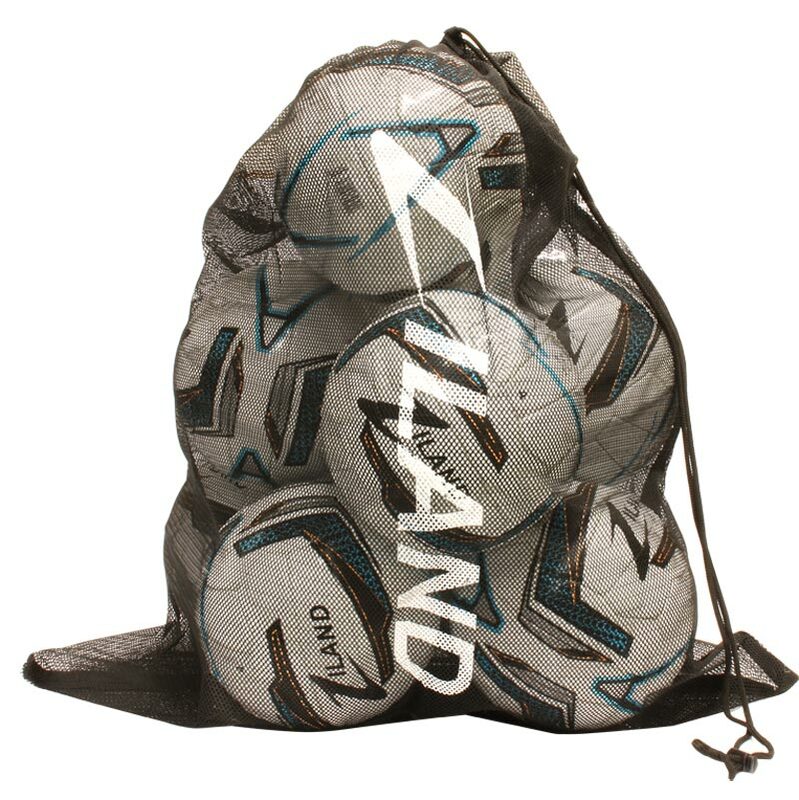 The Ziland Pro Mesh Ball Bag are designed to carry up to 10 size 5 footballs. High quality mesh and easily adjustable drawstring opener. Holdall for your all teams footballs, rugby balls, netballs etc. Holds 10 fully inflated size 5 balls (to be ordered separately).